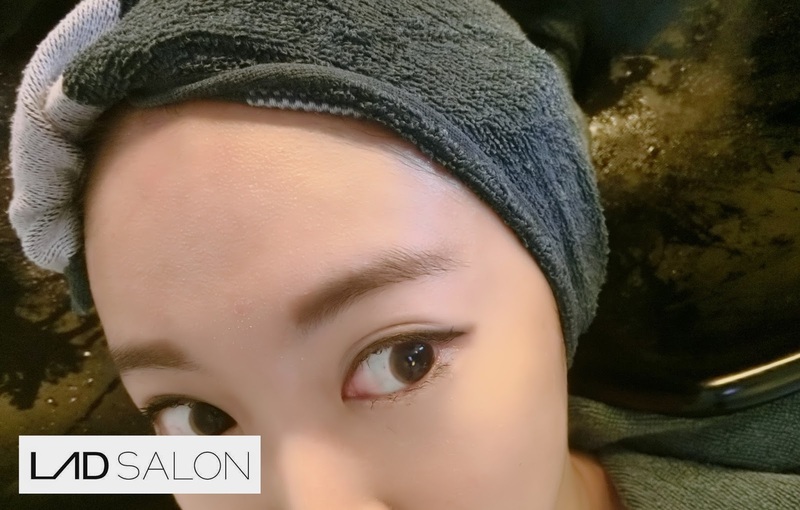 Yululuka Hair Treatment is suitable for me. Explain how long it takes and the treatment process to me. Then she suggest the Total Head Therapispa for me! My hair before treatment. Kinda dry and I believe my hair can do better than this! A deep cleansing massage paste for the hair and scalp formulated with the Sumi the Japanese Bamboo charcoal which has absorbent and deodorizing effect! After that proceed to steaming! After steaming will be proceed to the shampooing and Treatment that is done in the hair washing basin. Both of this step is done in the hair washing basin. With Alvitamoist Liquid, plant-derived ingredients and moisturizers hydrate the scalp and work with vitamins to improve scalp condition. With my special guest, MR TEDDY! This is the before and after! Say Hello to my Bouncy & Healthy hair! 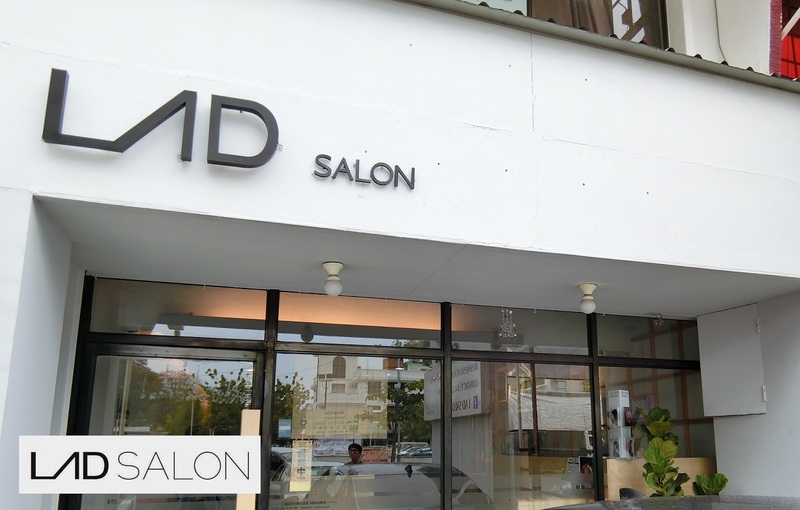 Here is my video on Yululuka Total Head Spa Therapispa in LAD Salon! Impressed with the hair job that Lad Salon Corine done with my hair? pay LAD salon a visit and try their service and you be amazed. 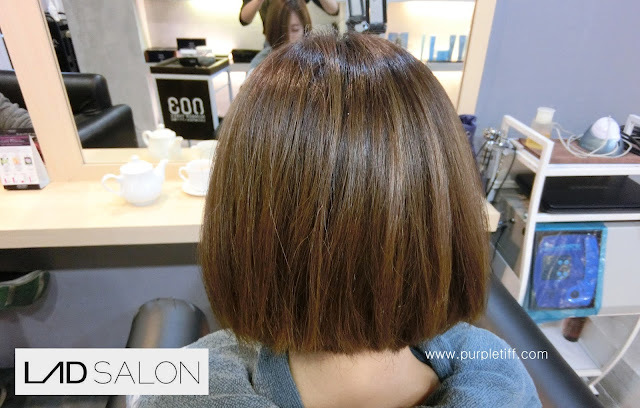 Cut & Blow from RM28 onwards, Colour from RM65 onwards, Treatment from RM85 onwards and many other more hair services with totally affordable price! Follow their Social Media for latest promotions and updates too! 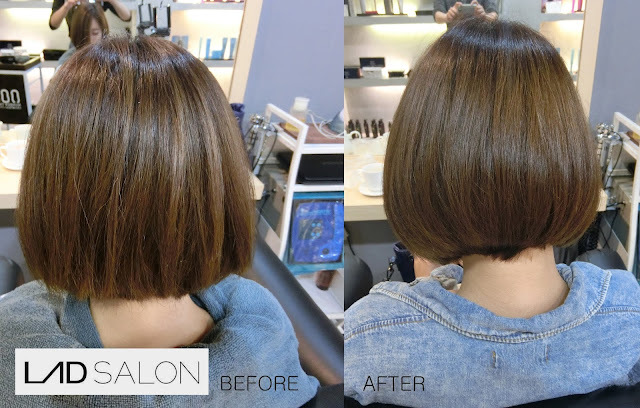 I hope you find your suitable Salon with professional stylist like me in Penang too!